We are doing a fundraiser to raise money for The Buzz!!! For the month of August, we are going to be raising money, so we can upgrade our studio equipment!!! 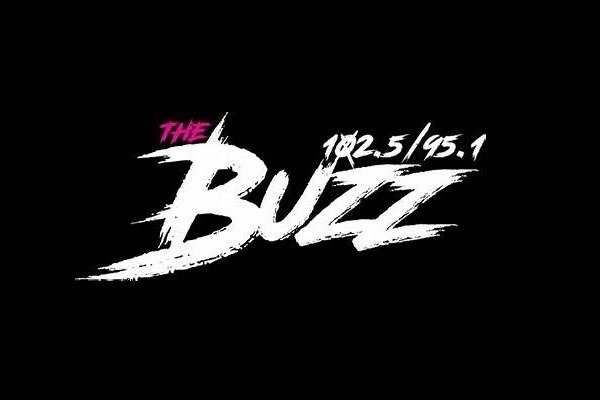 The Buzz is a low powered, locally owned, locally controlled, and locally powered station, so that means that you are listening to local people living in the local area. We are a station that’s not controlled by corporate radio, so you are not listening to music that keeps on repeating the same 250 or so songs over and over, so you are able to listen to the best album-orient rock music on the planet!!! We are looking to raise $25,000 to replace some of our vital equipment. So if you are willing to chip in to help us upgrade, that will help us make it to that fundraising goal to completely upgrade our studios and our equipment!!! any amount will help us reach that goal, and it takes listeners like you to keep us rocking your workplace, vehicle or home. So please consider donating today!!! It’s possible to reach that goal and you can do that, right here on 102.5/95.1 The Buzz!! !